Great gear this evening...not 100% sure it is a good idea to sell my AP2s, but they've been sitting almost the entire season so here they are. Normal things up front. First to PayPal gets the item. Shipping CONUS only. Will ship USPS Prirority ASAP and will make sure buyer has tracking information as soon as I have it. All items protected well during shipment. All items are OBRO. Will be as responsive as I can to PMs, which is the method I request questions and offers be transmitted. If you need more pics, let me know. If you see a mistake, please let me know and I will fix it ASAP. Thanks guys! 1. Titleist 718 AP2s 3-PW. Ctaper 130X built at Titlest, with black and yellow NDMCs installed at the factory. These are 1/4" over length, 1* uprights, standard lofts. Played very few rounds before I went back to my blades. These are tremendous irons, and I hate to see them go...but I hate more to see them sit. Separate picture of what looks like a chrome blemish on the 6 iron from the factory...doesn't effect play at all, but want full disclosure.. Asking $OLD. 3. Callaway 816 GBB Alpha 14* FW with Graphite Design ADGP 8X. Condition is as seen...hard to beat. Playing stock length of 43". $OLD. 4. 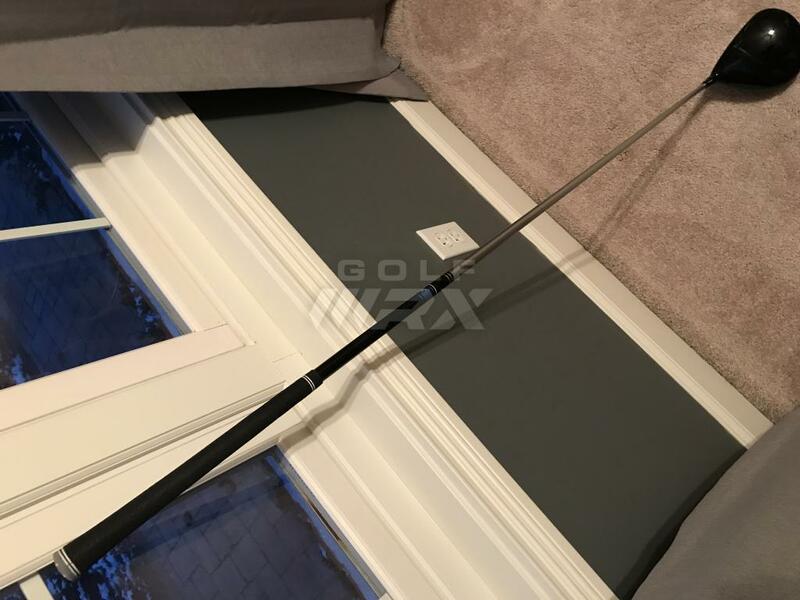 TaylorMade R15 driver 10.5*...well used as the pics show, but still a lot of life there. Tensei Blue 6X in stock length installed. Let's say $100 75 OBRO. 5. New Callaway 815 Driver Cover...in plastic. $25. 6. New in plastic R15 Driver cover, with wrench...$25. 7. New in plastic M3 Driver Cover, with wrench...$25. 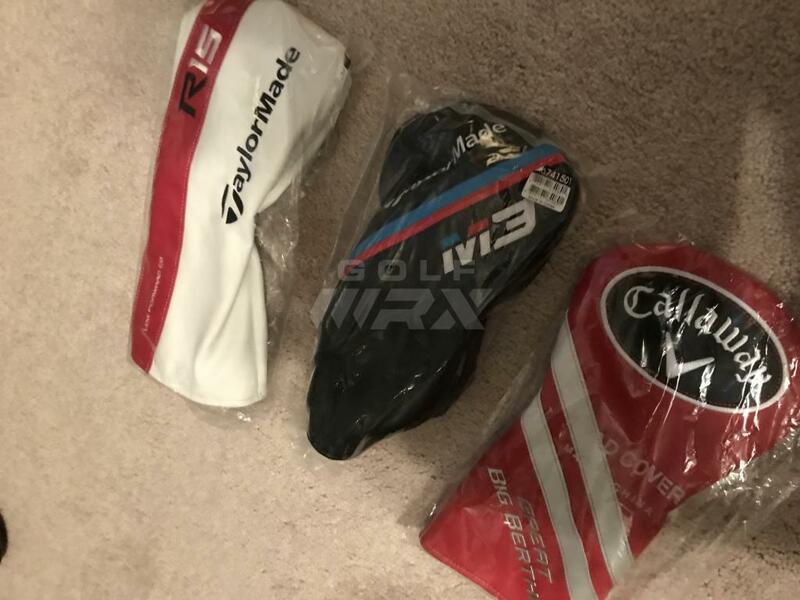 Take all three headcovers for $50!!! All PMs responded to....and we are still available at this point!!! Great gear this evening...not 100% sure it is a good idea to sell my AP2s, but they’ve been sitting almost the entire season so here they are. 1. Titleist 718 AP2s 3-PW. Ctaper 130X built at Titlest, with black and yellow NDMCs installed at the factory. These are 1/4” over length, 1* uprights, standard lofts. Played very few rounds before I went back to my blades. These are tremendous irons, and I hate to see them go...but I hate more to see them sit. 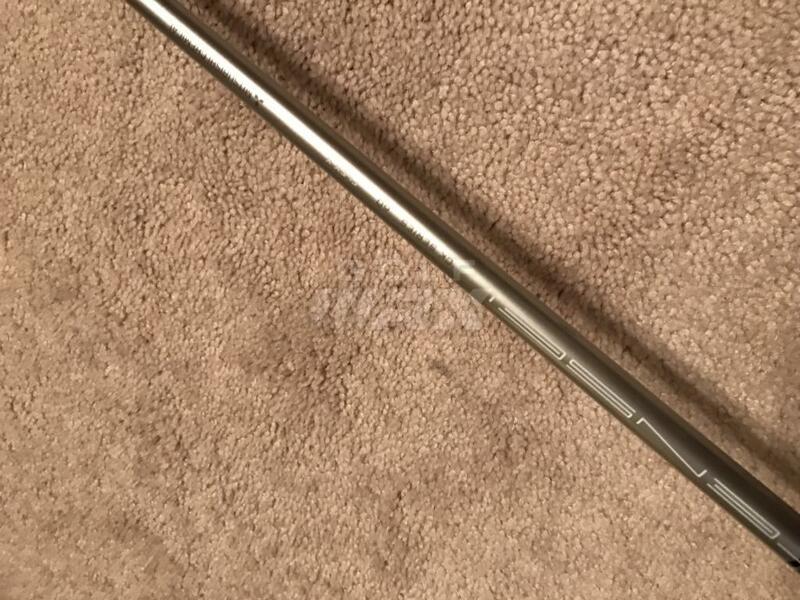 Separate picture of what looks like a chrome blemish on the 6 iron from the factory...doesn’t effect play at all, but want full disclosure.. Asking $725 OBRO based on everything I've seen posted on the BST. 2. Graphite Design ADDI 8X....built by Will Peoples with Titleist TS3 fairway adapter. I bought this from a great WRXer as an experiment, and it isn’t the one for me. Only trying to recover my investment including shipping to you USPS. Standard length playing 43” installed. $160 shipped! 3. 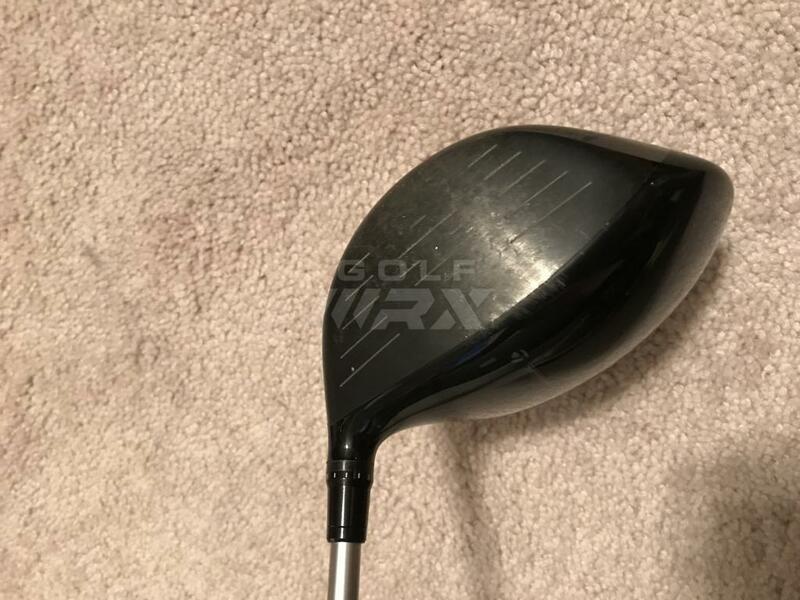 Callaway 816 GBB Alpha 14* FW with Graphite Design ADGP 8X. Condition is as seen...hard to beat. Playing stock length of 43”. $200 OBRO. 4. 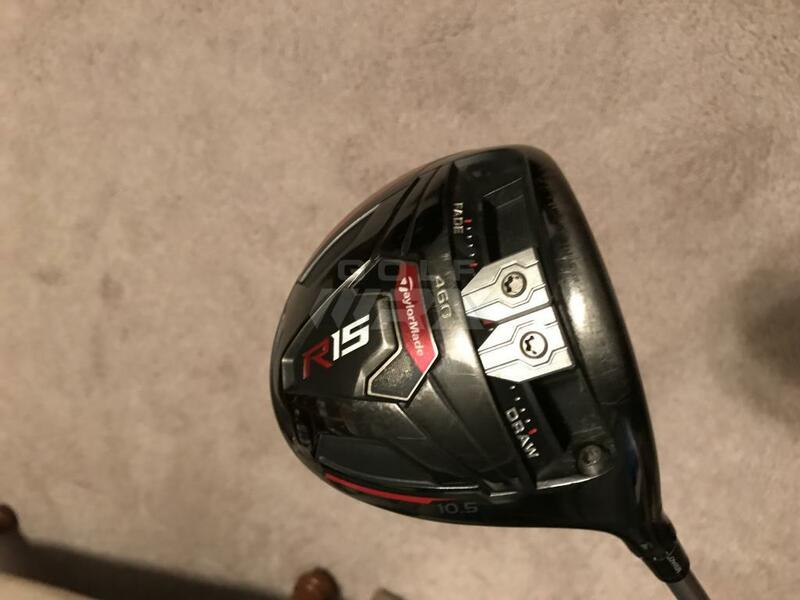 TaylorMade R15 driver 10.5*...well used as the pics show, but still a lot of life there. Tensei Blue 6X in stock length installed. Let’s say $100 OBRO. Next round of PMs responded to and grateful for them all! Let's get this done! Would you be open to heads only on the AP2’s?